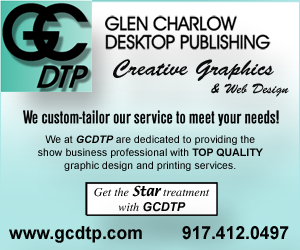 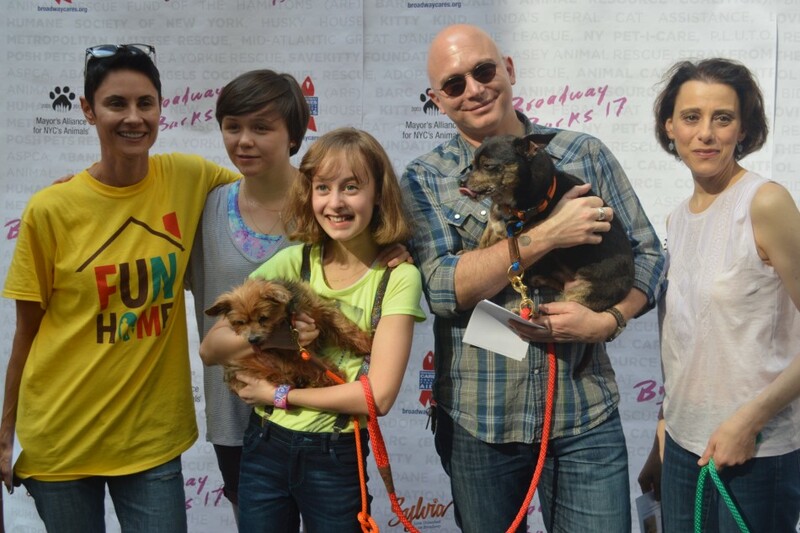 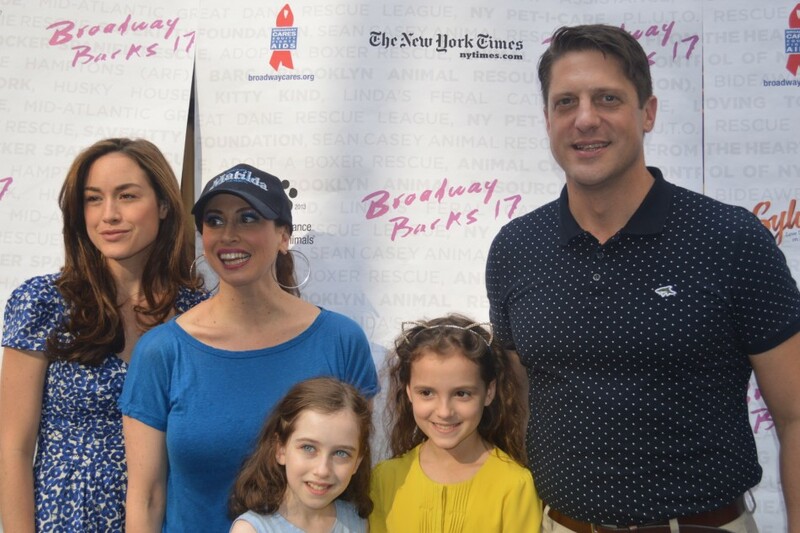 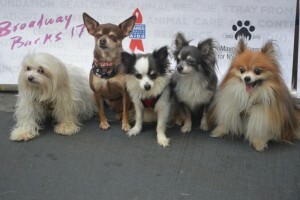 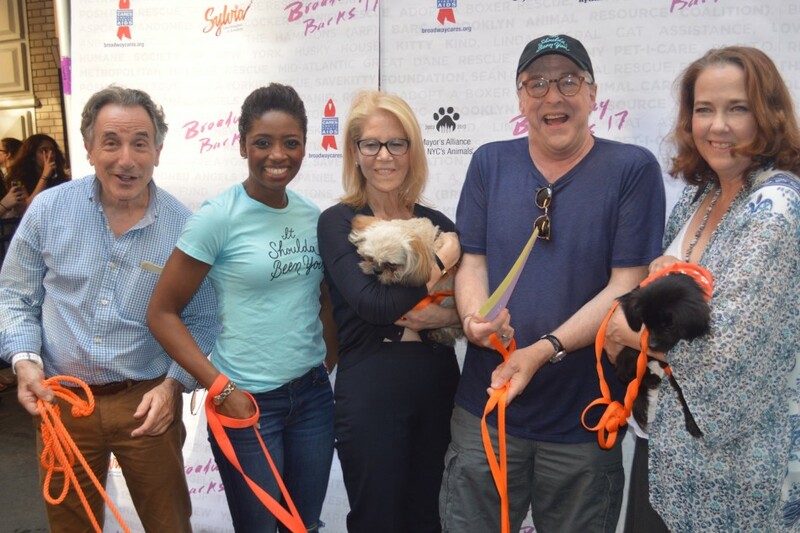 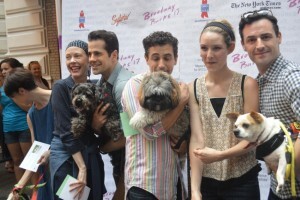 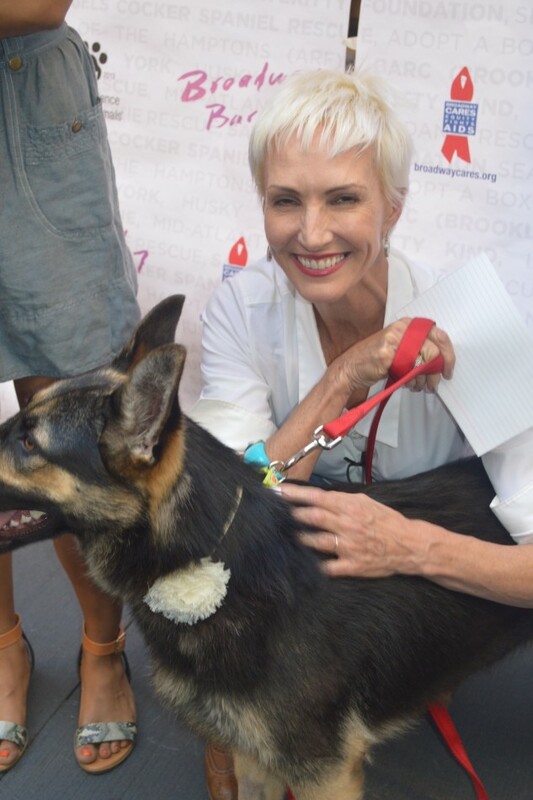 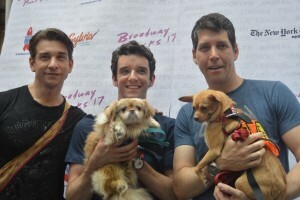 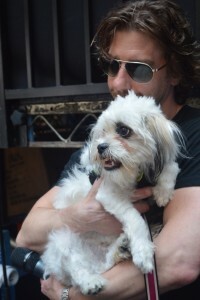 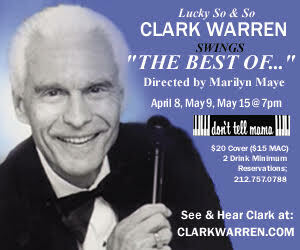 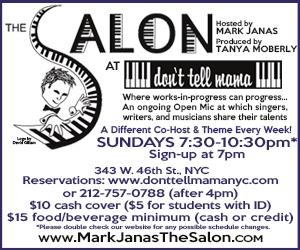 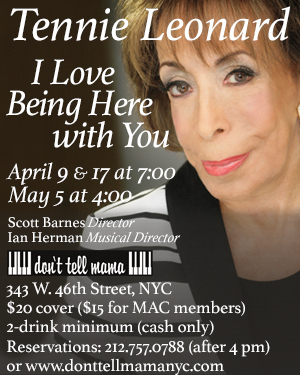 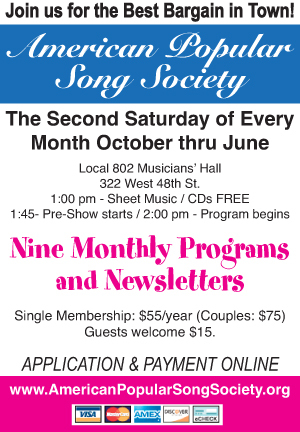 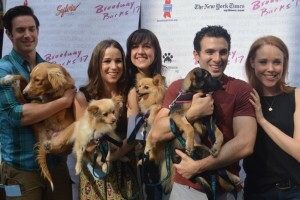 Home » News and Previews » Broadway Barks – Bow Wow Event of the Season! 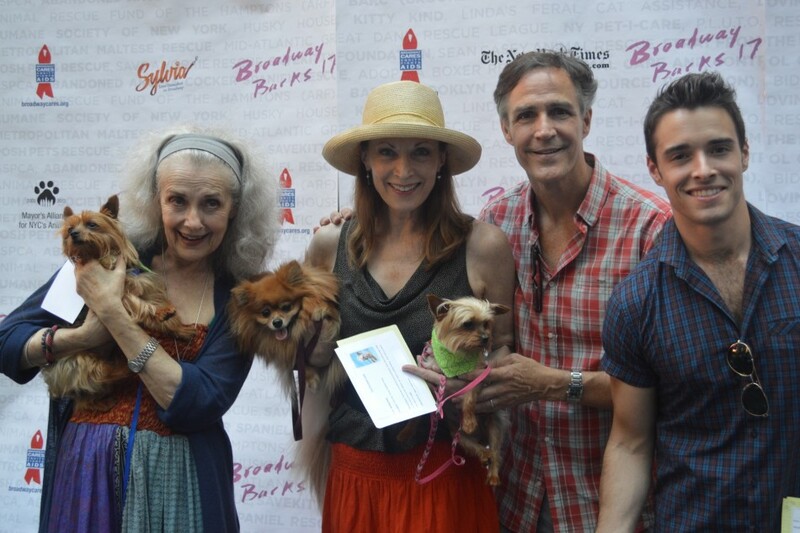 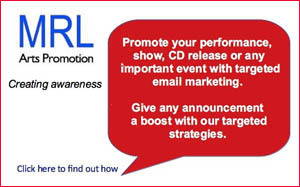 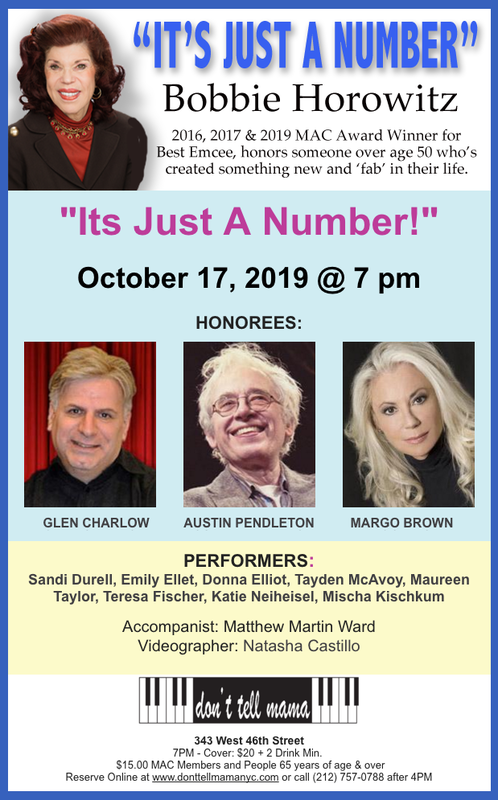 Broadway Barks – Bow Wow Event of the Season! 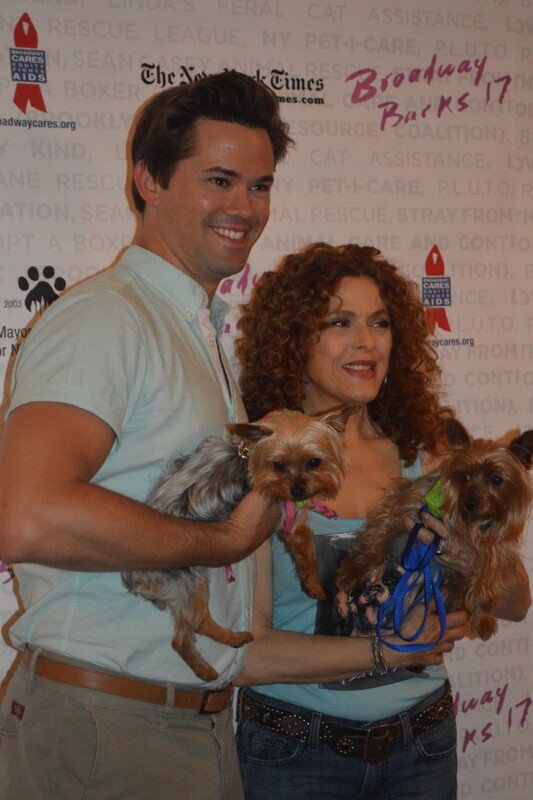 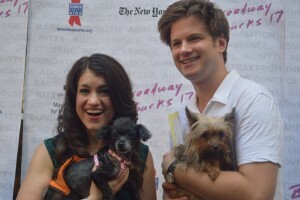 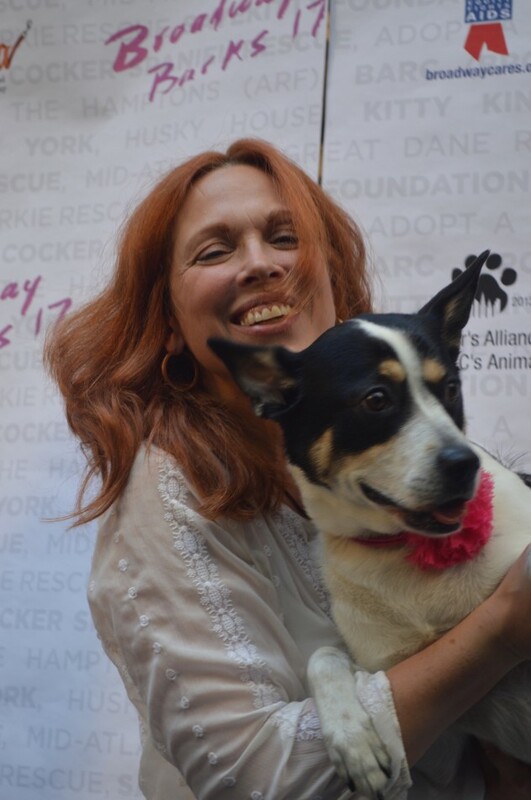 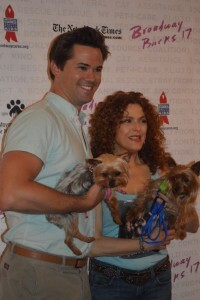 Broadway Barks is the annual animal charity event held in New York City to promote the adoption of shelter animals. 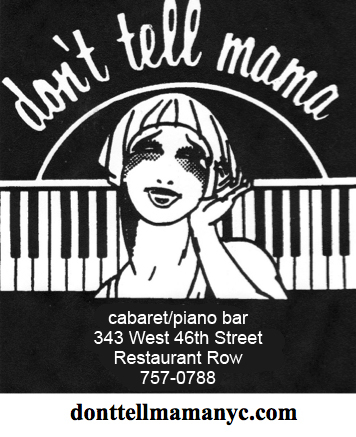 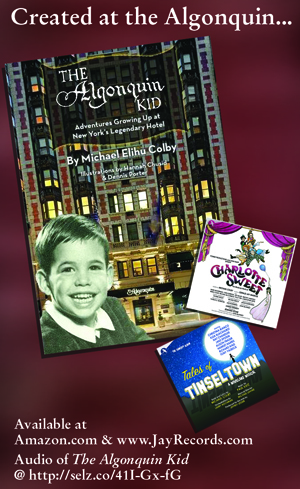 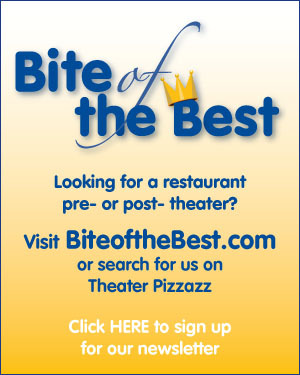 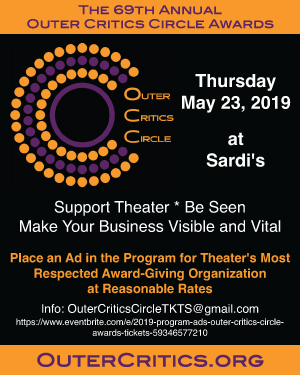 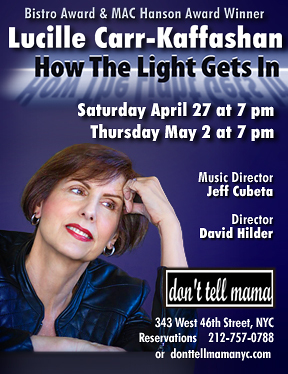 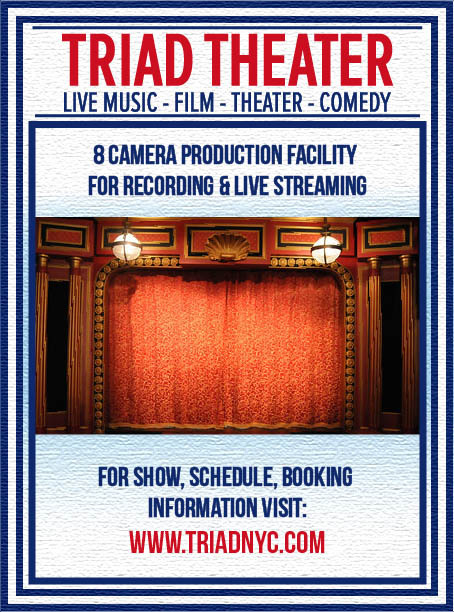 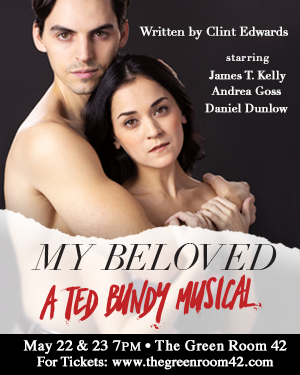 Founded by Bernadette Peters and Mary Tyler Moore, the event has been held every July in Shubert Alley, starting in 1999. 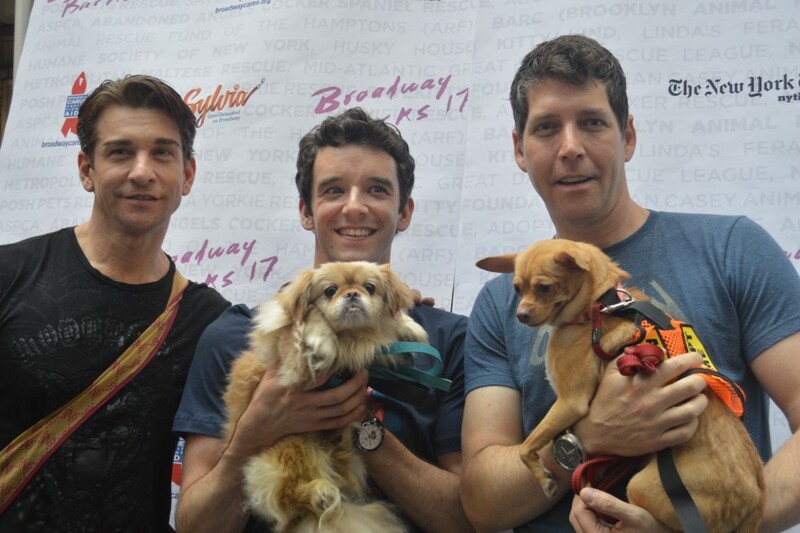 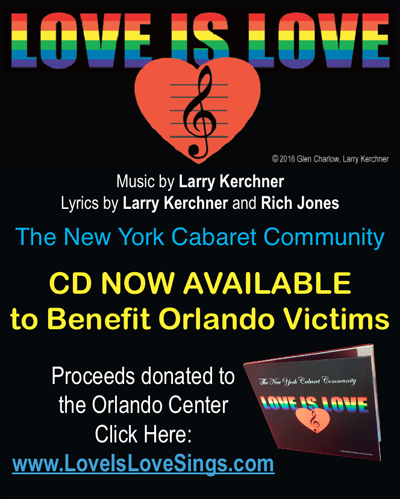 Performers, many from Broadway shows, present adoptable cats and dogs, with the participation of many animal groups from the New York City area. 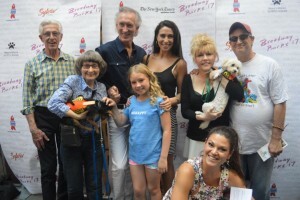 Maryann Lopinto was at the scene of the big bark on Sunday July 12th to capture the 17th Annual, and here are photos from that wonderful furry pawed event. 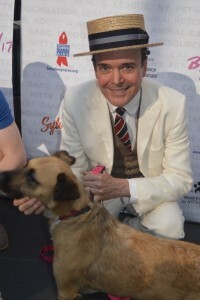 Enjoy and Bow-Wow!! !